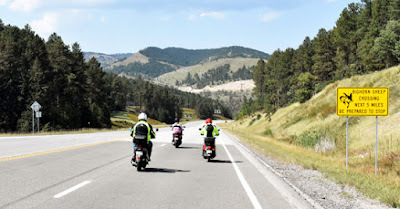 Riding scoots in the Northern Black Hills. 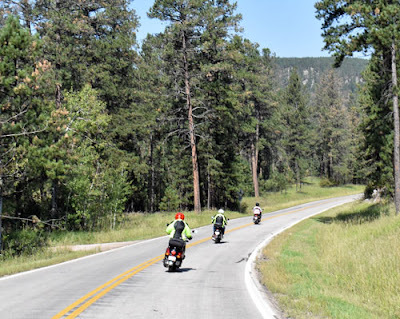 We rode about 180 miles yesterday, making a loop to be able to ride through Vanocker Canyon, Boulder Canyon, and Spearfish Canyon. 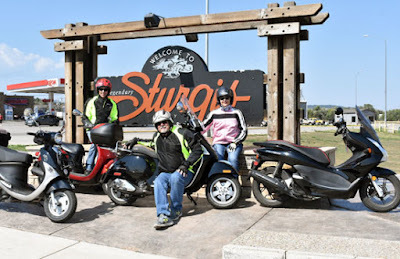 Our friends are both on 125s, a Genuine Buddy and a Yamaha Vino; my wife on her Honda PCX 150, and me on the GTS. 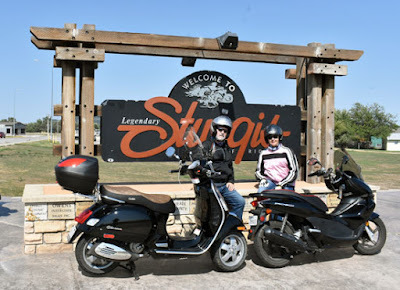 The difference in those bikes becomes very apparent on the hills we rode through - my Vespa led the group up grades as steep as 12%. The wind was more than forecast, making for some gusty conditions, especially on the higher ridges. Our friends don't have windshields on their scoots - he told me he didn't care for the look of it. At one stop, he mentioned the wind... I told him, "I love my windshield!" Nice photos. Looks like you all had a great time. Well, I had been riding for over 50 years before I bought the Vespa. 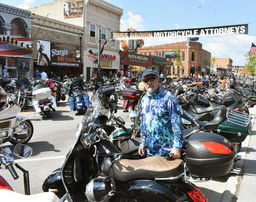 But, yes, there are other scooter forums out there. I'm weeping on the inside. 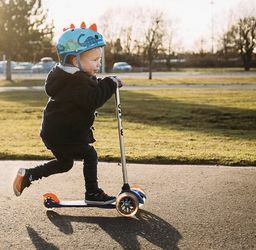 I have much scooter love to share! Weep not.